Crossrail delivers new stations and railway infrastructure into urban and suburban communities across London and into the south-east. 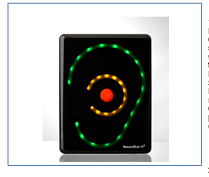 The control of noise and vibration during construction and the future operation of the railway has been one of the key challenges faced while delivering the programme. 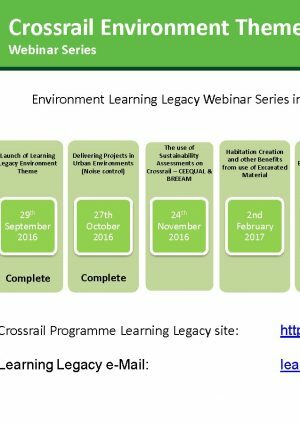 The learning legacy aims to share the good practice and lessons learned in the process of addressing them. 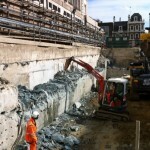 The construction of Crossrail has required major construction sites in close proximity to residential as well as commercial properties, often with works taking place during the evening, night and weekend. Over 90% of the complaints received throughout the construction of Crossrail to date have been attributed to noise and vibration. A number of requirements are in place to help minimise the impact on local communities. Contractors are responsible for obtaining consents under Section 61 of the Control of Pollution Act 1974 and for subsequently ensuring that they adhere to and comply with all the requirements of any consent so obtained. 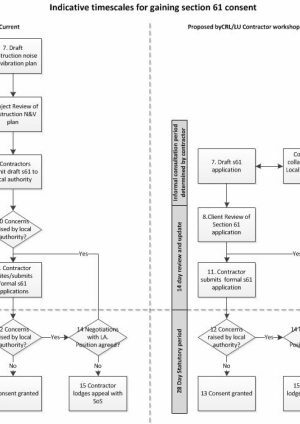 A guidance note on applying for section 61 consents for Crossrail construction works was developed with the Local Authorities at the beginning of the project and is provided here. A section 61 lessons learned paper has also been included as part of the learning legacy to provide some learning on this process. The environmental performance of Crossrail is reliant on the combined performance of the Tier 1 contractors and this is monitored through a Performance Assurance Framework. 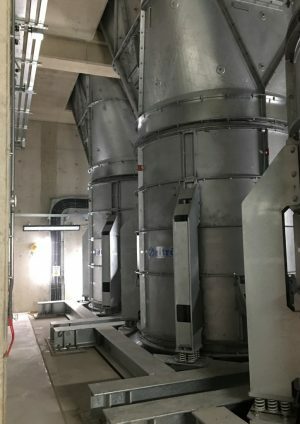 As part of this process, Crossrail created a bespoke matrix for defining noise management that reflected industry best practice and beyond and worked with its contractors to develop construction related noise and vibration improvement plans. 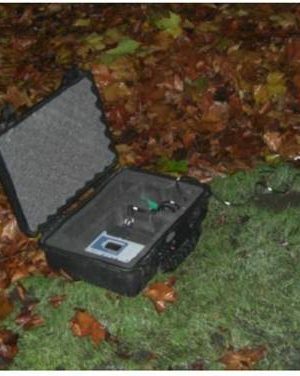 A learning legacy paper, published in March 2017, sets out the approach to promoting improved noise management with case studies from contractors. 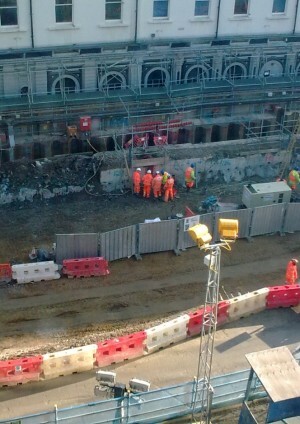 The construction of Crossrail has involved major construction works taking place in close proximity to listed buildings, for example at Paddington where the construction site was immediately adjacent to the Grade I listed Paddington Station and at Farringdon, adjacent to the Grade II* listed Smithfield market. 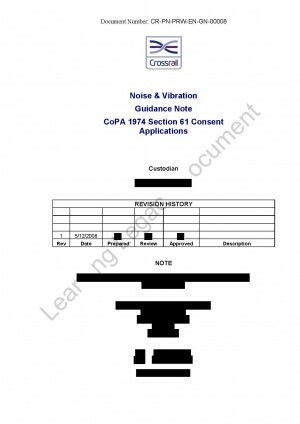 Very little information is currently published relating to vibration limits for listed buildings, so this Vibration case study details the precautionary approach that Crossrail and its contractors used to allow construction works to progress at Paddington, whilst ensuring that the Grade I listed building was protected from vibration induced damage. 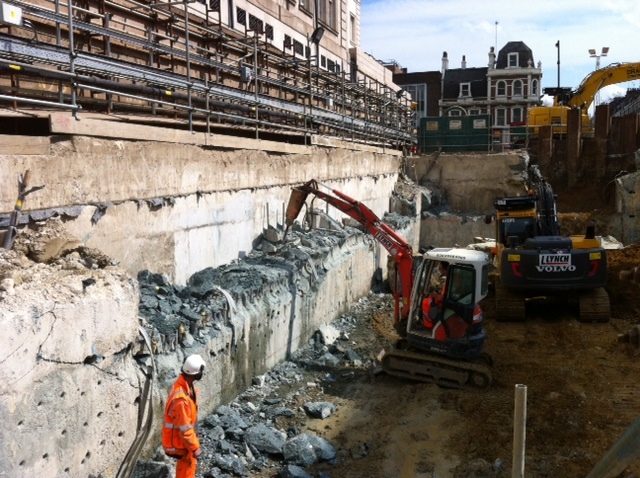 Crossrail’s 21km of new tunnels have been constructed by eight tunnel boring machines (TBMs). 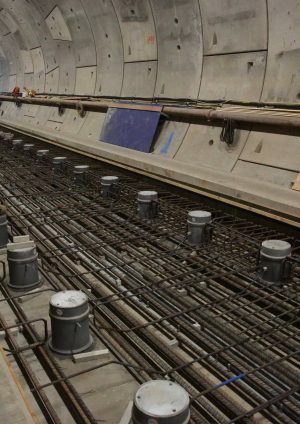 A case study published in September 2016 provides details of the work that was done to minimise noise and vibration impacts from this construction and the results provide a positive legacy that Crossrail leaves for future major tunnelling projects. 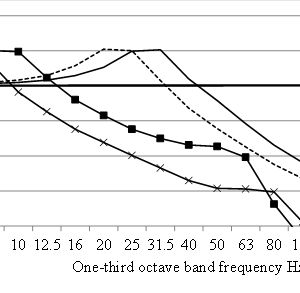 A further noise & vibration learning legacy document on groundborne noise and the design of the permanent railway trackform has also been published.